Growing up in the Mississippi Delta, Wilkins often accompanied her mother - a math teacher - to the homes of elderly residents where her mother would assist with taxes, accounting and medical forms. "I always loved going with her and spending time with older adults, who were so wise and encouraging," Wilkins said. "That exposed me to the health needs of older people, and I knew from the time I was very young that not only did I want to be a physician, but a geriatrician." After leaving Hollandale, Miss., Wilkins attended Howard University in Washington, D.C., where she received both her bachelor's degree and her medical degree. She then completed a residency in internal medicine at Duke University Medical Center before earning a Master of Science in Clinical Investigation at Barnes-Jewish Hospital at Washington University in St. Louis, where she also completed a fellowship in geriatric medicine. Her two-year fellowship turned into a 12-year faculty appointment with Wilkins serving as associate professor of Internal Medicine, Geriatrics, Surgery and Psychiatry. She also served as director of the Center for Community Health and Partnerships and the Institute for Public Health, and as co-director of the Center for Community-Engaged Research Institute of Clinical and Translational Sciences (CTSA). The busy physician-scientist also acted as director of "Our Community, Our Health," a collaboration between Washington University and Saint Louis University. In 2012, Wilkins left St. Louis for Nashville, where she began serving as executive director of the Meharry-Vanderbilt Alliance. Her primary responsibilities included developing and supporting collaborative initiatives and programs in biomedical research, community engagement and interprofessional learning. "I was doing a lot of research at Washington University focused on community health and engagement, and specifically how we bring the voices of patients and the community into research so that it's more relevant and person-centered," Wilkins explained. "What was most attractive to me about Vanderbilt was the opportunity to collaborate and the willingness of other faculty to support new ideas and innovation," she continued. "I really liked that focus on leadership, and the culture of striving for excellence in everything through support and collaboration." 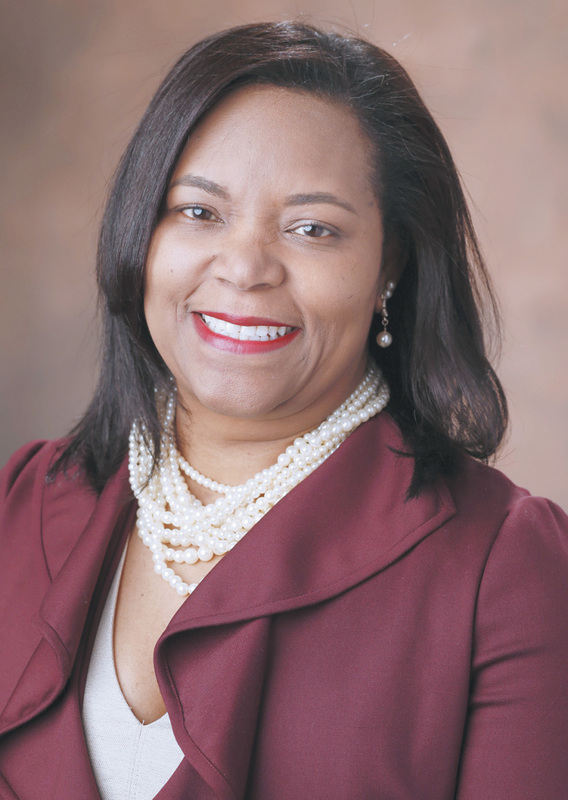 Wilkins took on a new role in Jan. 2019 when she was named vice president for Health Equity at VUMC and associate dean for Health Equity with the Vanderbilt University School of Medicine. In this role overseeing the newly established Office of Health Equity, Wilkins is connecting existing community health and health equity initiatives from across the organization while scaling system-wide efforts to identify and address disparities in health. 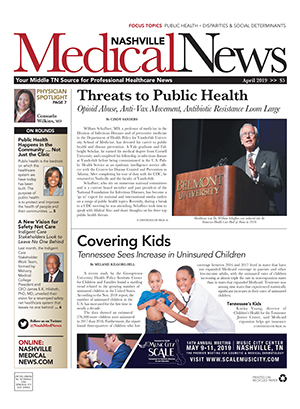 The model for the new office of Health Equity stems from an initiative of the Association of American Medical Colleges in which VUMC was one of eight institutions selected to understand how academic medical centers can influence and improve population and community health by making healthcare safer and more equitable. "There's a lot of buy-in for a program like this to work at the institutional level somewhere as large as Vanderbilt, and it takes a lot of commitment from leadership," Wilkins said. She believes need for the initiative stems from a number of factors, including the evolution of healthcare reimbursement from fee-for-service to outcomes based - a shift making organizations nationwide more responsible for overall health of the community. 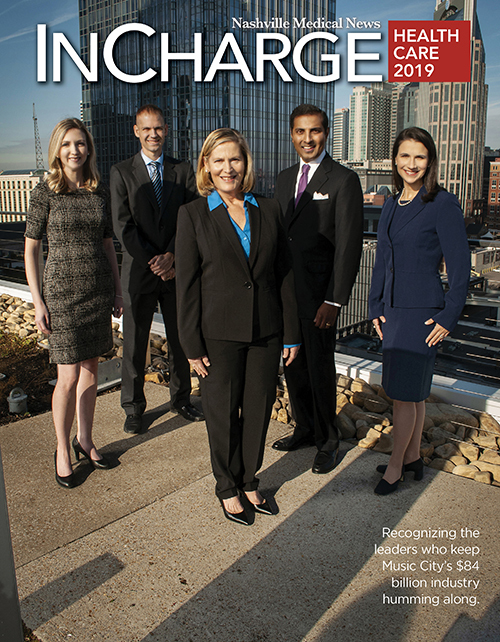 "The internal culture at Vanderbilt is growing and focusing on making sure we're delivering the best care for patients, which translates into healthier communities," Wilkins said. That community includes Vanderbilt's 23,000 employees from varied backgrounds, income levels and zip codes. "We need to make sure the people who are keeping others healthy have opportunities to thrive, because they and their families depend on Vanderbilt," she said. The office also will focus on research and creating opportunities to educate medical students about social determinants of health in various populations, including challenges of rural communities that might lack access to healthy foods and places to exercise. She also wants students to understand challenges of those with limited health literacy and English proficiency. Wilkins said progress requires a shift in mindset from traditional physician roles to serving communities by connecting them to resources. To that end, Wilkins is developing a new health equity certification course to be rolled out fall 2019. "This is an early win for the new office and adds a level of distinction with additional research opportunities for medical students," she said. Wilkins also is working with other non-profits to conduct community health needs assessments every three years. Partners currently include Saint Thomas Health and the Metro Public Health Department. "Non-profits are working together to understand community needs and stop collecting data in silos, so we can generate it together and think about useful ways we can actually use the data," she said. "It's a very powerful collaboration." It's just the beginning of what Wilkins hopes will be a concerted effort to embrace health equity across VUMC. In fact, more than 180 health equity initiatives have already been identified system-wide, and the office is working to fill the disconnect in resources and infrastructure. "We want to think collectively about how to enhance and think about outcomes for the populations we're hoping to reach," Wilkins said. "We're really understanding how academic medical centers can influence and improve population and community health by making healthcare safer and more equitable."